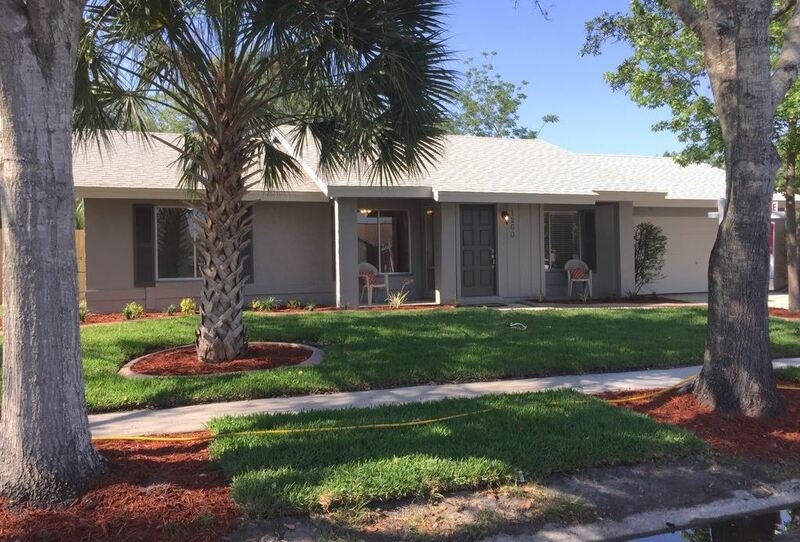 In March, Refresh funded a $112500 Rehab loan for a Single family home fix and flip project in Winter Springs. The purchase price was $158000. The Borrower plans to complete the rehab and flip back onto the market for $225000, so the loan-to-value is 50%. The loan term is 1 year. The loan was made to a seasoned borrower, and was the 1st loan the borrower has closed from Refresh Funding.